Nature gives you 9months to get use to an idea of a whole new human being taking over your life. Come May, Zurich will find out what happens when and an Aulin and a Tan gets together 🙂 My cousin is going to become a Mummy!! 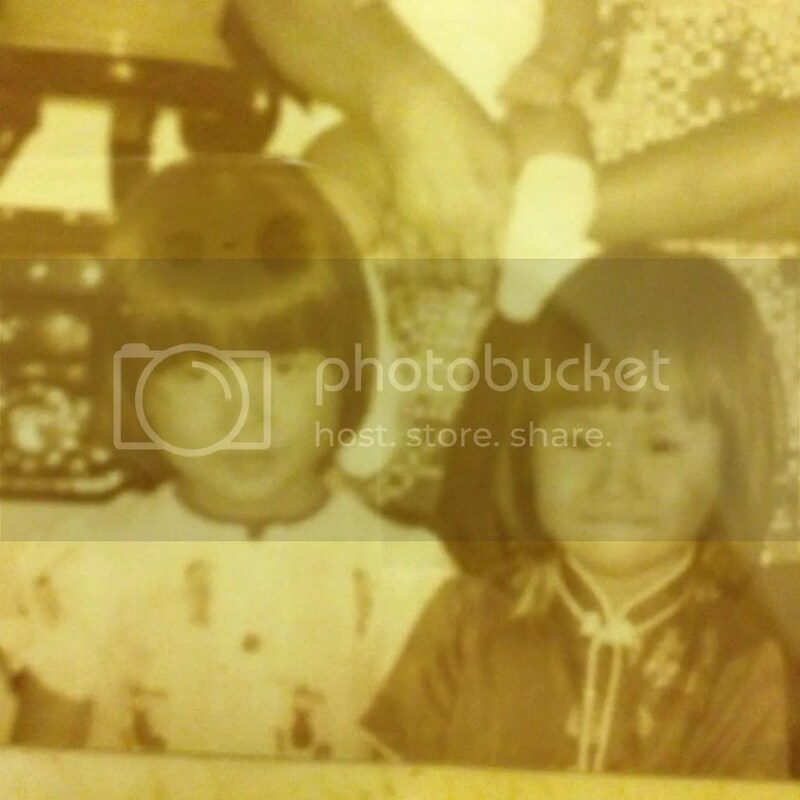 That’s her and me circa 1978. She would be about 4 and me, 3. Cousins are your first friends and she’s definitely mine. Though we don’t remember, we apparently even shared time in a crib together. She’s the perennial big sister to us all, she has 2 younger brothers and 9 younger cousins and now she’s going to be a Mummy!! 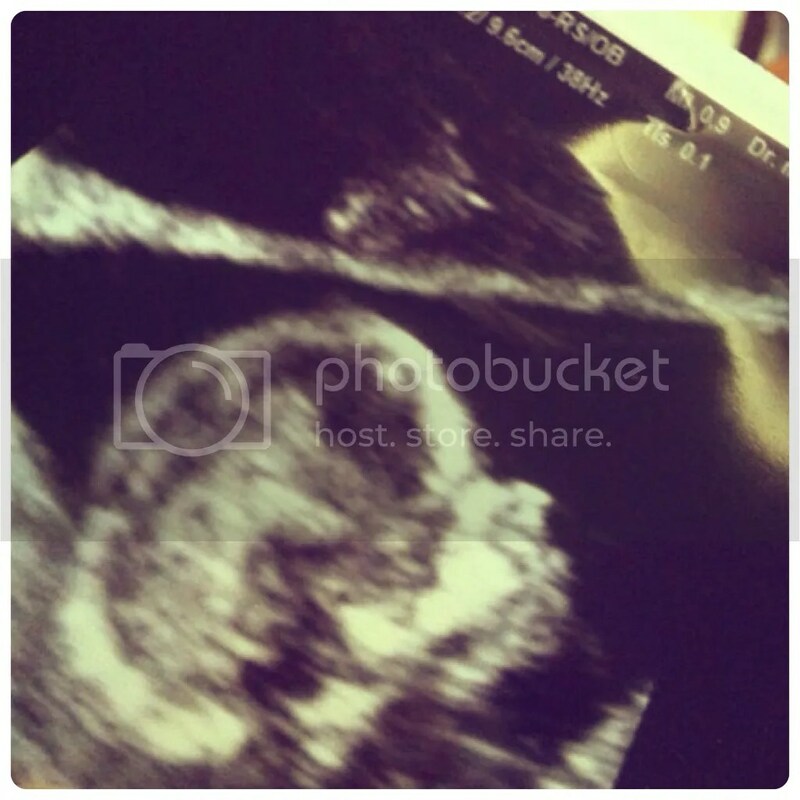 That’s my new niece or nephew who is due May 14, 2014, which happens to be my cousin’s birthday too!! How’s that for a present from God 🙂 with 2 nephews and 2 nieces, I’ll be happy either way when we find out if she’s a she or a he. Something tells me it’s a her. We’ll find out in a couple of weeks if her favourite aunt is right 😉 Yes, I get dips on favourite aunt! !